There are guys out there who want to help people and wind up getting the best possible results. Then there are guys like Jim Jefferies who want to help people, but they wind up having to take a very long journey just to make sure that everything works out as it is supposed. A stand-up comedian and his best friend find themselves involved in a series of adventures that bring in a wide array of other people. The best friend's brother is stricken with muscular dystrophy, but that does not prevent him from being the one that usually finds the answers long before anyone else does. Each week, this crew is faced with new challenges and all they want to do is help. But, in the end, they are the ones that wind up needing help the most. 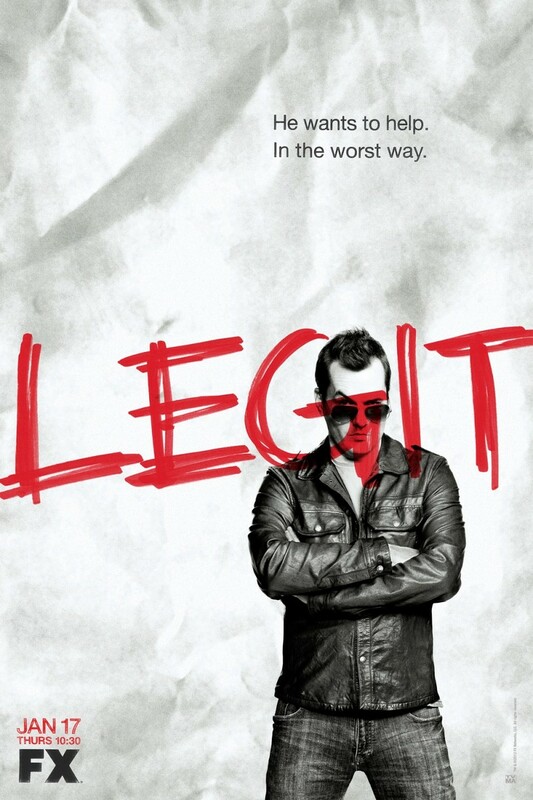 DVDs Release Dates is the best source to find out when does Legit come out on DVD and Blu-ray. Dates do change so check back often as the release approaches.